A depreciation of the TT dollar can solve the country’s problems with the availability of foreign exchange. Republic Bank economist Garvin Joefield believes that while this move may not be ideal given the current economic conditions, an adjustment to the exchange rate may become necessary. The International Monetary Fund (IMF) in its Article IV consultations suggested a significant adjustment in the exchange rate would help to restore competitiveness, external and foreign exchange market balance, help counteract the adverse impact of fiscal consolidation on growth, and allow for higher consumption and national welfare in the long run. 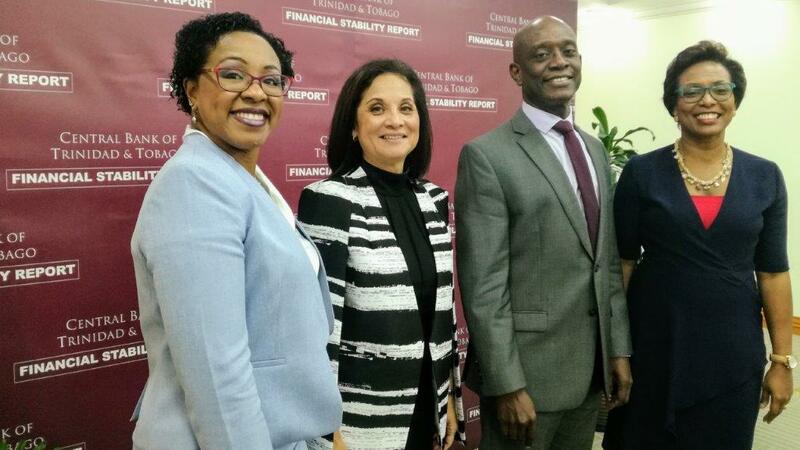 Only yesterday Central Bank Governor Alvin Hilaire acknowledged that there may be further erosion of the foreign exchange reserves by the end of the year, despite the country being in a relatively strong position with high international reserves and having a low level of debt. 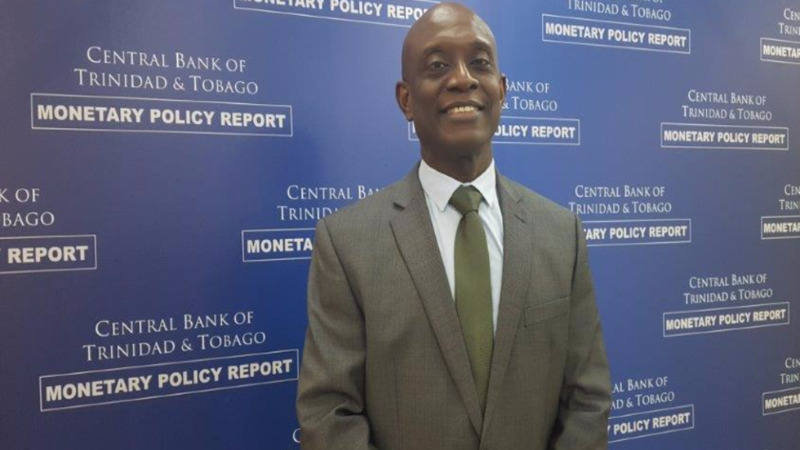 Hilaire said the arguments put forward by the IMF for an exchange rate adjustment have merit, however, coordinated policy is required for a new regime to work. 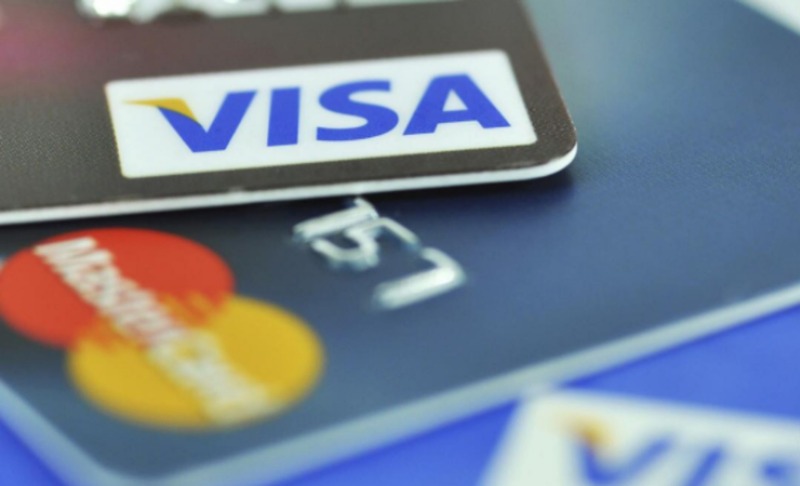 Joefield notes that the black market for foreign exchange has grown and persons are willing to pay higher rates due to its unavailability at commercial banks. The direct way to address this, he says, it by allowing the exchange rate to exist at a level where the demand meets the supply, through a depreciation of the TT dollar. Using an example, the Republic Bank economist says the daily pressures on the exchange rate can be addressed if the TT dollar is depreciated 9 to 1 USD, as the adjustment will diminish the demand for the US dollar. 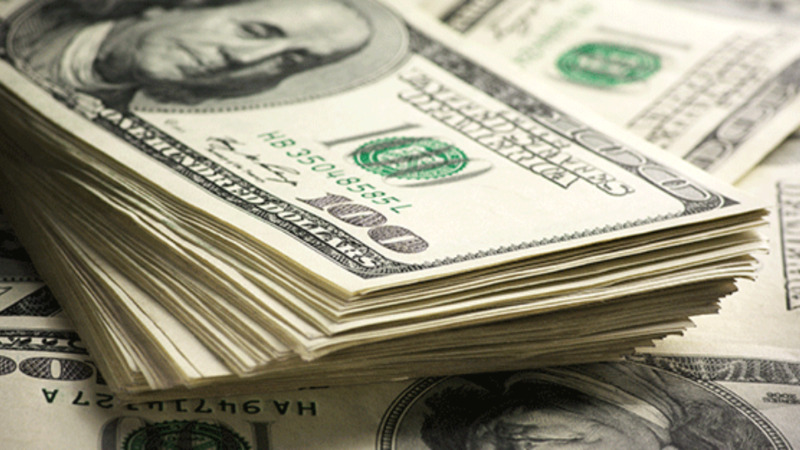 The black market can also be wiped out if the official exchange rate for USD is increased to $8.50 which would see customers turning only to official sources for foreign dollars. Given the current economic challenges the country faces, however, Joefield says this would be a difficult choice to make due to resulting hardships government and citizens alike will begin to feel. Joefield adds that Government would find itself having to pay more for its foreign debt if the TT dollar is depreciated. Using an example, he says if the currency was depreciated 9 TT to 1 USD Government would wind up paying $900 billion TT for what would have previously been $680 billion TT to repay a $100 billion US debt. He says, however, if something is not done urgently constant erosion of the country’s foreign currency reserves will continue. The economist said a depreciation is needed, possibly not as drastic as a 9 to 1 change, but in order to regulate the demand for foreign currency and to ease the level of uncertainty among the business community.